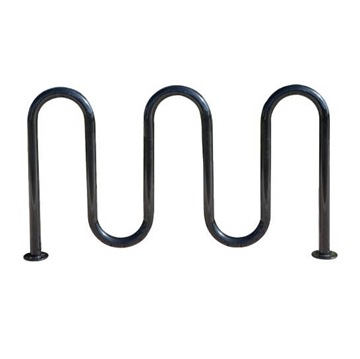 Quick Ship Bicycle Racks from Picnic Furniture includes grid style bike racks and wave style bike racks. 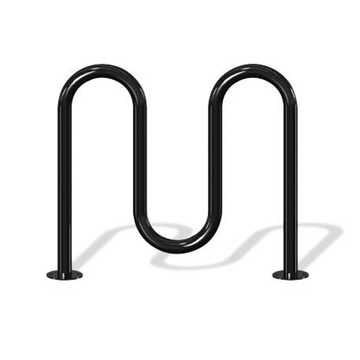 Our selection includes a variety of commercial grade finishes such as black powder coated bike racks and galvanized steel bike racks. 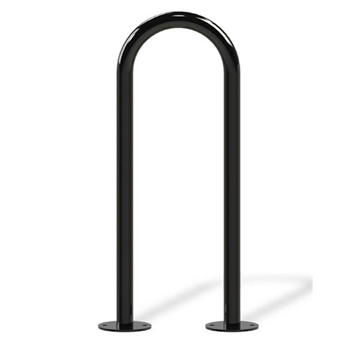 Our quick ship bike racks are available in a variety of mounting options such as portable or vandal resistant in-ground or surface mount. Ships out fast in 2 - 3 business days!